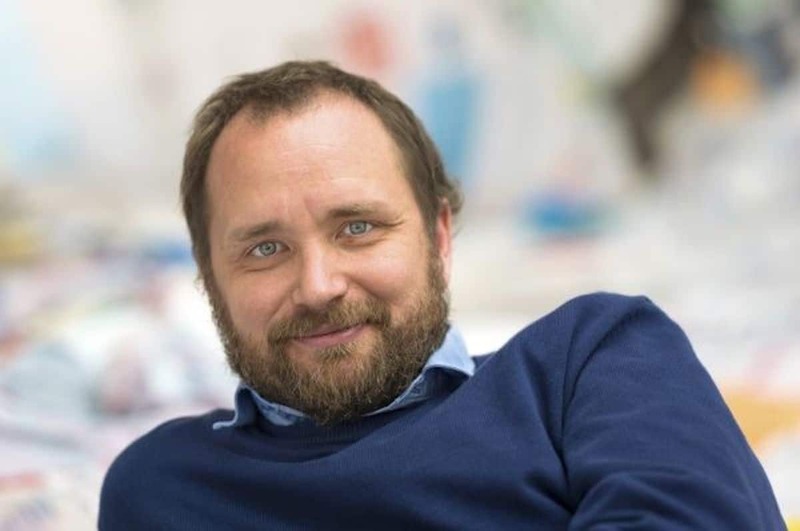 Art has long been a way for luxury brands to connect with their clients on a deeper level while also attracting new prospects that they might not otherwise reach. 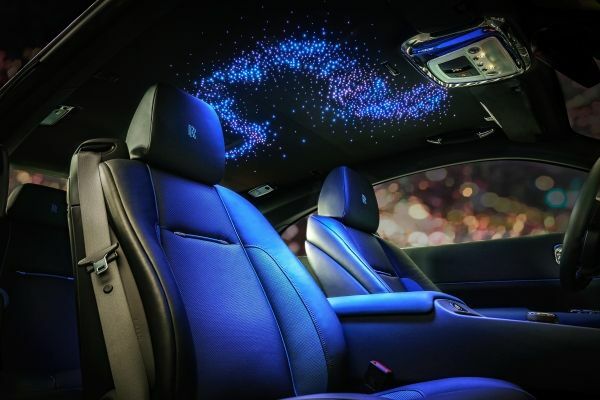 The same applies to the Rolls-Royce Art Programme, an initiative by the British luxury automaker which nurtures established and new artists while merging the worlds of contemporary art, emerging technology and bold ideas. 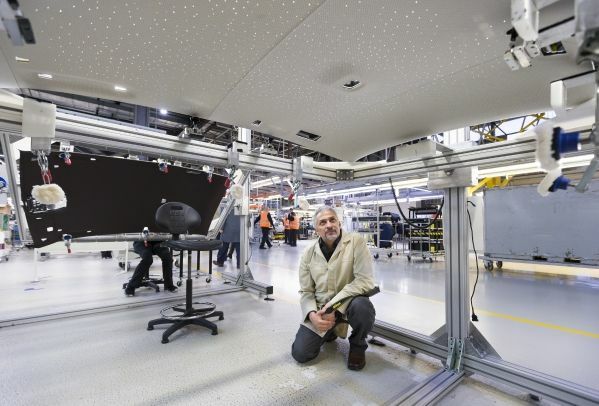 The British luxury automaker has recently announced that it will be partnering with Tomás Saraceno to present the Argentinian artist’s latest masterpiece at one of the longest-running automotive events in the world: the Geneva International Motor Show. Currently in its 89th edition, this European automotive extravaganza offers car enthusiasts and manufacturers with a place to celebrate their passion for motoring while offering a first-hand look at the latest cutting-edge car models that will be dominating the roads in the years to come. 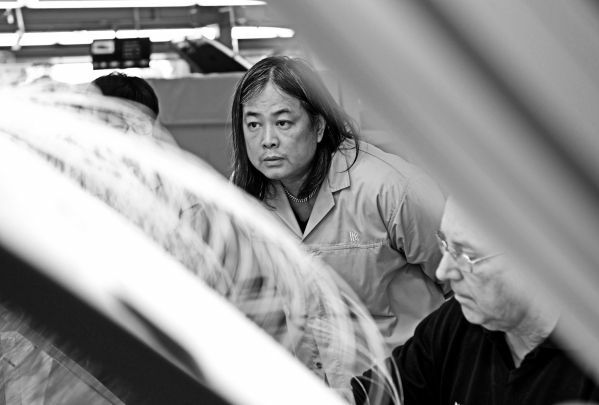 The relationship between the contemporary artist and Rolls-Royce first began with the artist’s On Air solo exhibition. 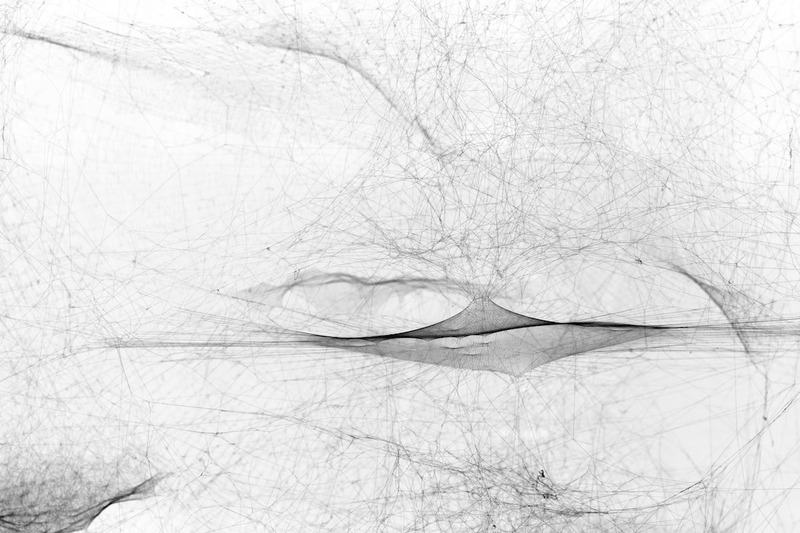 Held last year at Palais de Tokyo, Paris, Saraceno has created quite a buzz in the art world for his ethereal web-sculptures spun by arachnids. 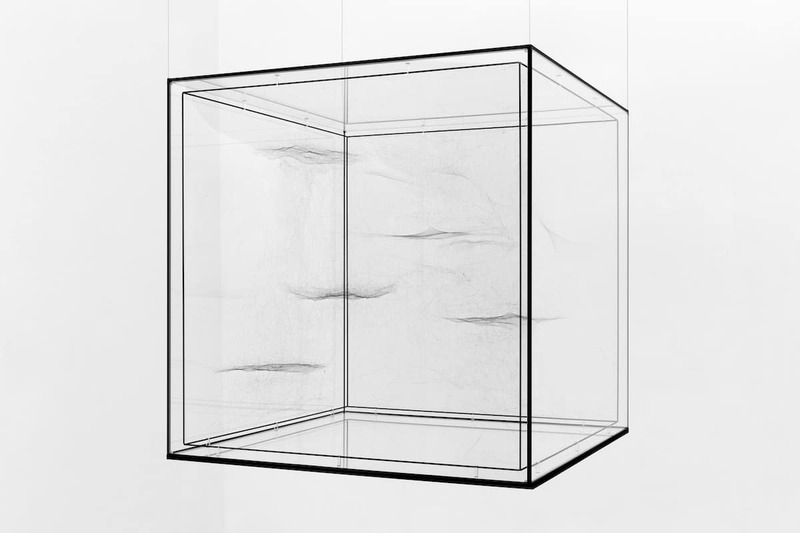 This upcoming exhibition entitled Hybrid Dark solitary semi-social Cluster BD–15 3966 built by: a duet of Nephila edulis – six weeks, a quintet of Cyrtophora citricola -eight weeks, rotated 180° explores themes such as architecture, biology, network analyses and social behaviour, and will be exhibited permanently at the Home of Rolls-Royce in Goodwood, West Sussex after the showcase. 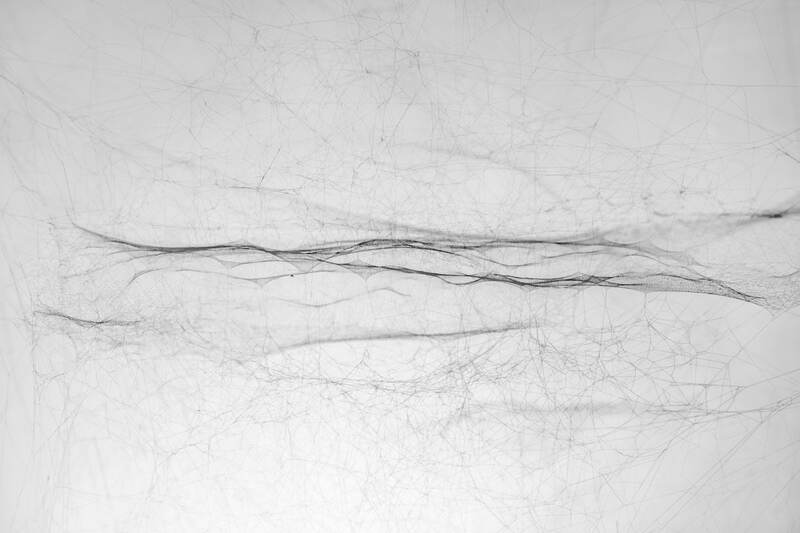 Saraceno joins a growing list of eminent artists who have participated in the Rolls-Royce Art Programme. Here’s a look at a handful of talented creatives that have also collaborated with the British luxury carmaker in the past. 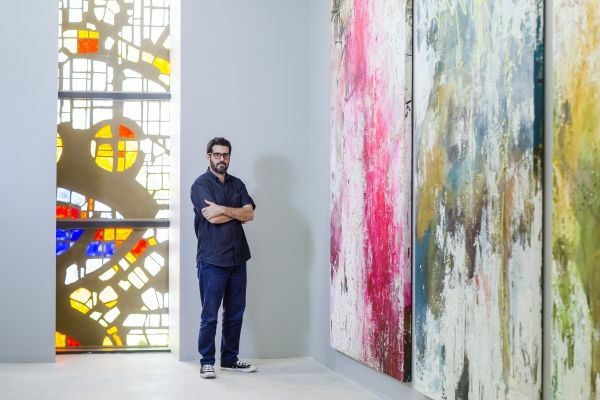 In 2016, the Miami-born artist teamed up with Rolls-Royce Motor Cars to design an installation of new paintings and sculptures entitled Roots that was displayed at the renowned Art Basel in Miami Beach. 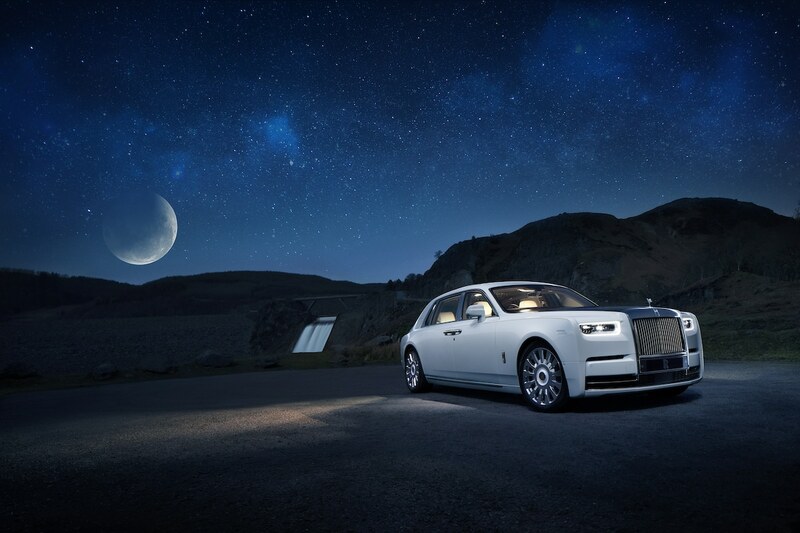 In late 2016, Fudong premiered a short movie at the Shanghai Center of Photography, Shanghai which was inspired by his visit to the Home of Rolls-Royce in Goodwood, England. 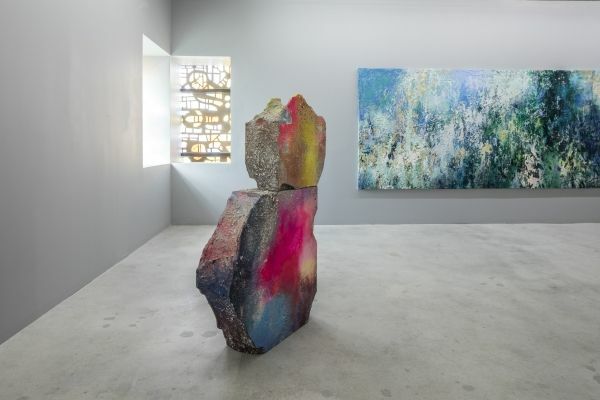 The award-winning Chinese filmmaker and photographer has also exhibited in group and solo shows around the world including Germany’s Documenta 11 and the Venice Biennale. 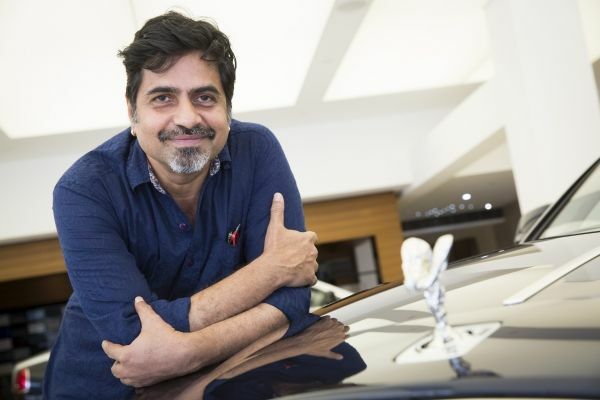 The Artistic Director of the Kochi-Muziris Biennal was the first artist from India to join the Rolls-Royce Art Programme. 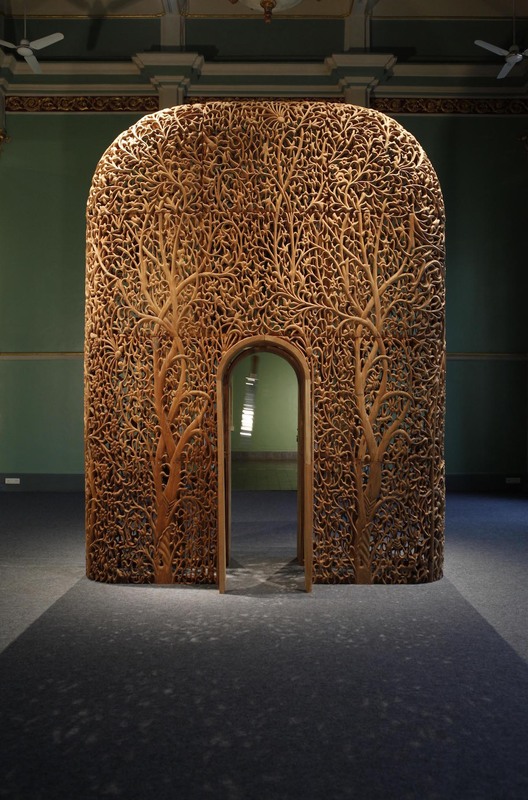 Renowned for his enigmatic sculptural installations that reflect on urban contemporary life, the acclaimed artist presented a two-channel film anchored by two hand-carved wooden structures entitled A Song A Story, which was inspired by a popular South Indian folk tale. In late 2016, the Dubai-based artist was commissioned to create a a steel sculptural piece that was presented in London alongside a Bespoke motor car customized with elements designed by Kazem. 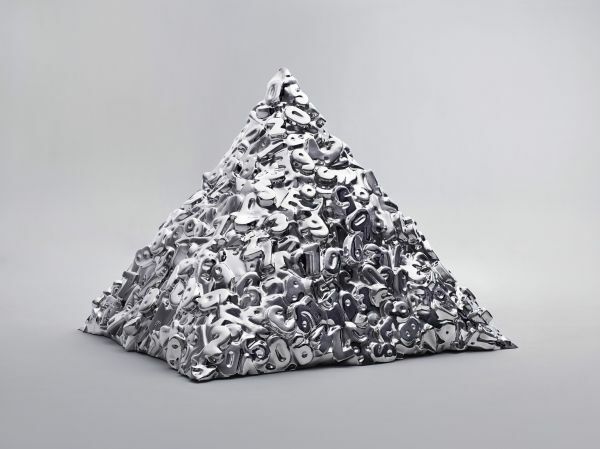 The pyramid-shaped pile of random letters and numbers was inspired by the coordinates of the artisans who were based at the Home of Rolls-Royce in Goodwood.